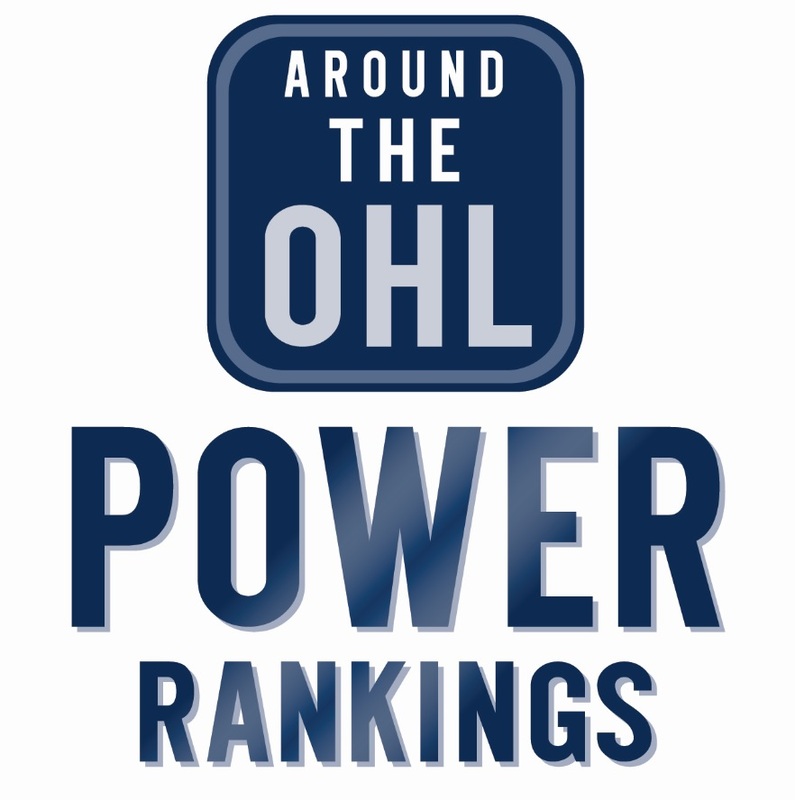 Third episode of Around the OHL Podcast for the 2016-2017 season. On this episode, host Jake Jeffrey talks to Skating Technician for the Sarnia Sting Kathy McLlwain, she coaches several OHLers and NHLers during the offseason. Jake also takes a stroll down memory lane with former London Knight goaltender Gene Chiarello. They chat Ice House memories, share some stories about longtime Knights trainer Don Brankly and overcoming a brain tumour while at the University of New Brunswick.